Copyright-free illustrations and art for your creative projects. 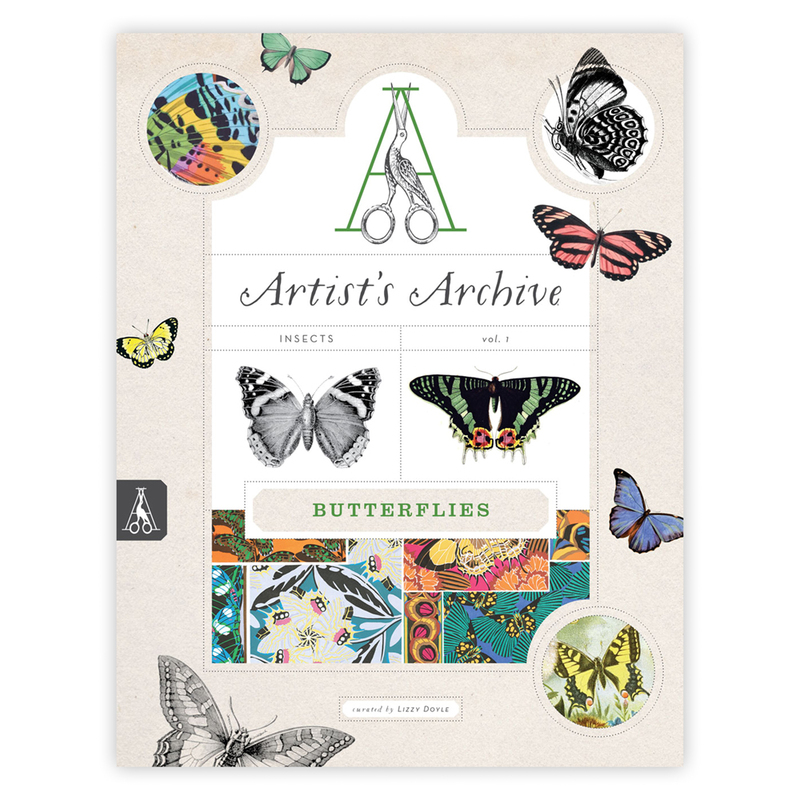 Pictorial collections for art & illustration reference. Seasonal trend reports curated for commercial artists & designers.